Welsh village to lead the way in geothermal heating using mine water – Renewable Heat Now! 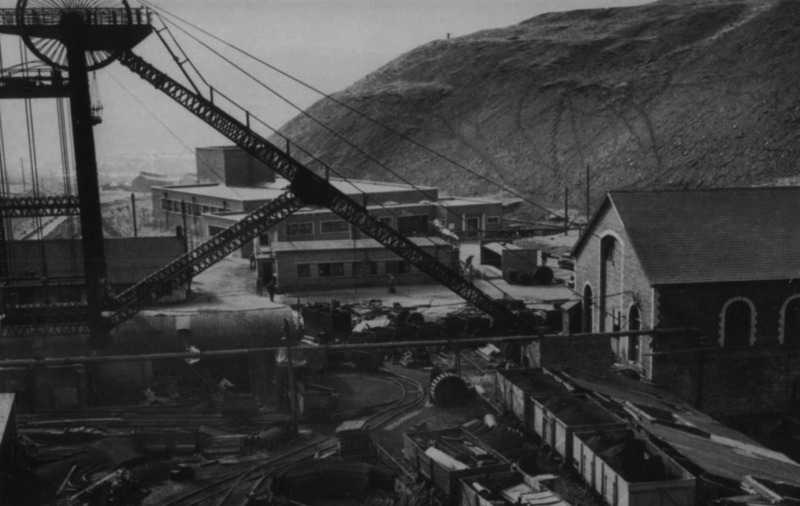 This project would use underground mine water from the workings of the old Caerau colliery, which closed in the late 1970s, to heat houses, a school and a church in Caerau in the Llynfi Valley, South Wales. This is a great example of a community-wide system serving low-income houses, as well as revitalization of a former coal mining area. Homeowners’ existing radiators would be used in the scheme and mine water would not enter residents’ properties. While the initial heat network will involve 150 properties and the nearby school and church, there may be potential for the scheme to warm up to a thousand local homes, a spokeswoman for the Welsh Government added.